Sending us your case can be easy and affordable. Depending on your location and hours, you may qualify for our daily local case pick-up and delivery service. Not in range of this service? No need to worry! Our partnership with FedEx allows you to create your printable shipping label online and have your case shipped out to us same day for your convenience. It's important that your case arrives safetly to us. Proper care in packing your case for shipping can ensure we provide the best quality and service to you. 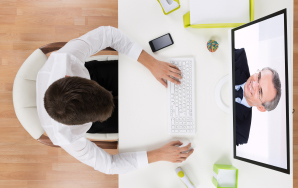 Review our tips and simple step by step instructions before you ship us your case. 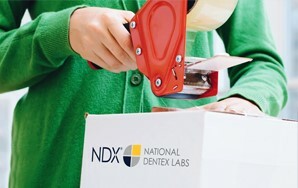 Whether it's through our local pick-up service or FedEx delivery, NDX Lumident offers multiple options for getting your case to and from the lab in a timely fashion. 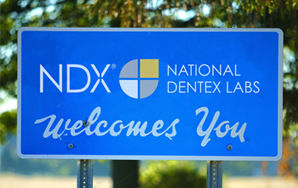 NDX Lumident accepts files from all major scanning systems, making the transition to digital dentistry easy for your practice.